Classical music: The accomplished amateur Middleton Community Orchestra will perform Wagner and Sibelius this coming Wednesday night. Just a reminder today from Mindy Taranto and Larry Bevic, co-founders and co-directors of the Middleton Community Orchestra, which has provided The Ear with many more memorable musical moments than he would have ever expected from a mostly amateur group. On this coming Wednesday night, April 13, the Middleton Community Orchestra (below top) will present an early Spring Concert. 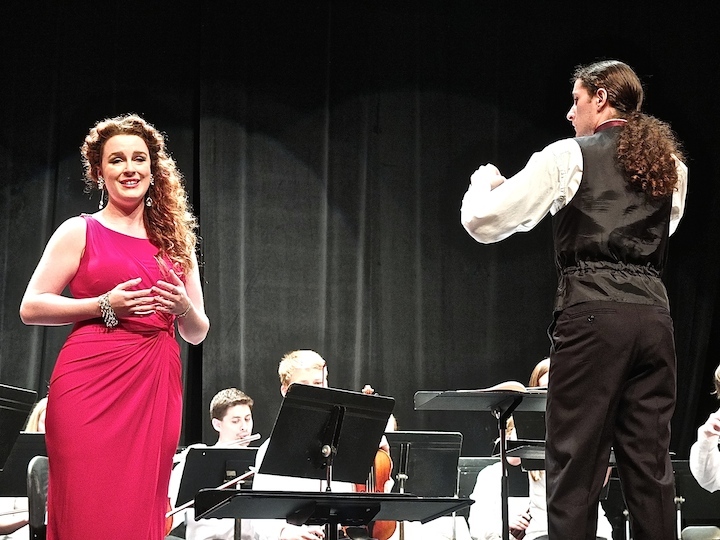 It features our regular guest conductor, UW-Madison graduate student Kyle Knox (below bottom) in a performance of the Prelude to Act 1 of the opera “Lohengrin” by Richard Wagner and the too rarely heard Symphony No. 3 by Finnish composer Jean Sibelius, whose centennial was last year. 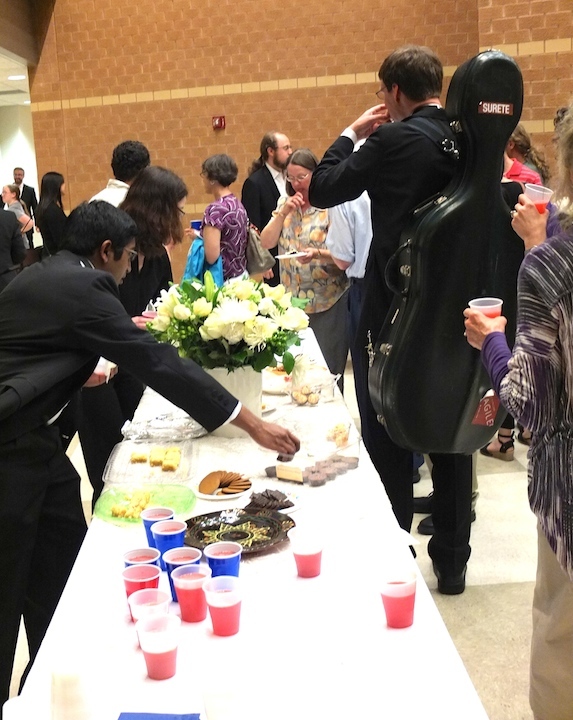 This music is gorgeous, and we promise you a short and very sweet evening–great music with a reception (below) to follow. 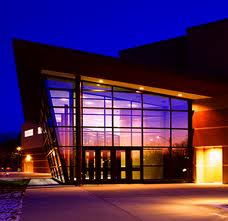 The concert is at 7:30 p.m. at the Middleton Performing Arts Center (below) that is attached to Middleton High School at 2100 Bristol Street. General admission is $10. Advance tickets can be bought at the Willy St. Coop West. All students are admitted free of charge. The box office opens at 7 p.m. Classical music: Meet Kirill Petrenko, the unknown name who has just been appointed conductor of the famed Berlin Philharmonic. His name is Kirill Petrenko -– not to be confused with conductor Vasily Petrenko in Liverpool, to whom he is no relation. Chances are you have never heard his name. 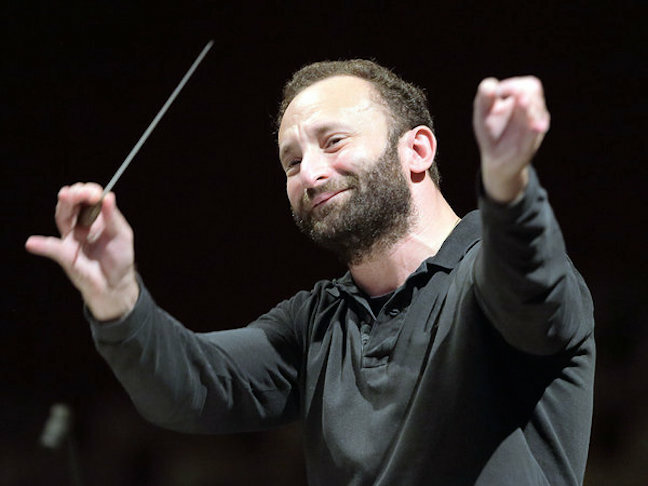 Yet the Russian native Kirill Petrenko (below) has just been appointed to succeed Sir Simon Rattle as the music director and conductor of the Berlin Philharmonic, which is often seen as the finest and most prestigious orchestra in the world. Petrenko sounds like a maestro who is worth getting to know. 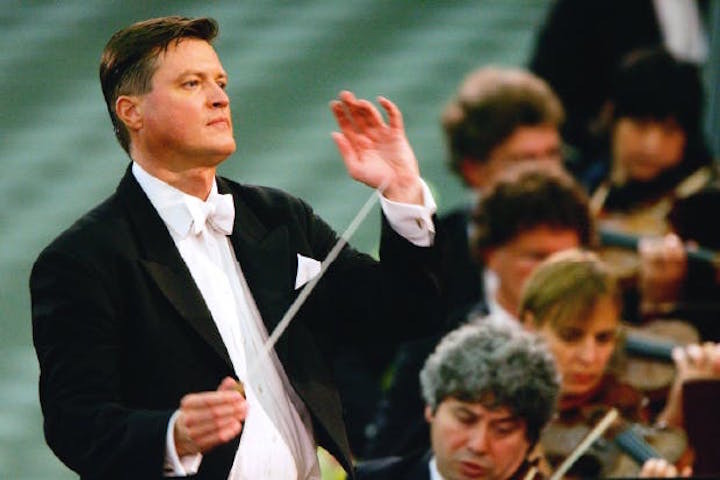 And Tom Huizenga allows you to do just that in a terrific interview he did with a musician of the Berlin Philharmonic (below) about the new maestro who, it turns out, is publicity shy. It appeared on “Deceptive Cadence,” the classical music blog that he writes and edits for NPR or National Public Radio. It will be interesting to see what his initial concert programs and recordings are. 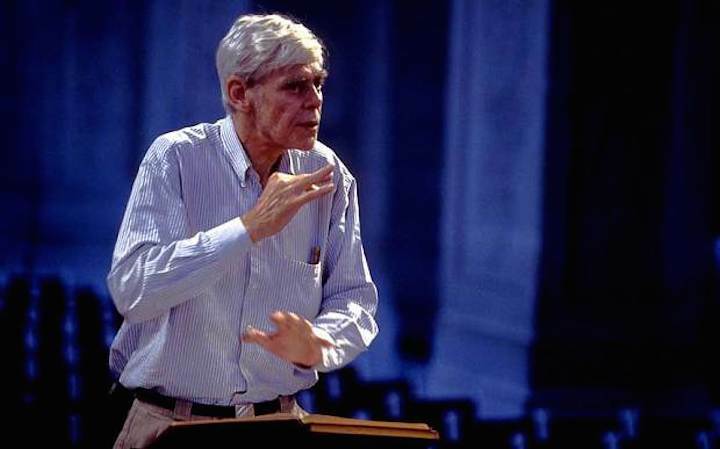 Classical music: Early music and period-instrument pioneer Frans Bruggen dies at 79. And American media don’t care. He wasn’t a maestro in the usual sense. But he surely was a master. He was a master, even though he never seemed temperamental and never received the kind of acclaim and press that typical orchestral conductors or maestros receive -– from Arturo Toscanini through Leonard Bernstein and Herbert von Karajan to Gustavo Dudamel. He was Frans Bruggen (below). He was Dutch and a fantastic player of the flute and the recorder. He died this past Wednesday at 79 after a long illness. But he became a pioneer conductor of early music and period instrument authenticity, adopting historically informed performance practices even from the Baroque period, the music of Johann Sebastian Bach, George Frideric Handel, Jean-Philippe Rameau, Georg Philipp Telemann and Antonio Vivaldi into the Classical and early Romantic periods. As a flutist and recorder player, Bruggen was a prodigy who often performed with Dutch colleagues in the early music movement, including harpsichord master Gustav Leonhardt and cellist Anner Bylsma. I loved his performances of music by Wolfgang Amadeus Mozart and Franz Joseph Haydn, of Ludwig van Beethoven and Franz Schubert. Even as I write this, I am playing Haydn’s “Farewell” Symphony from Bruggen’s set of Haydn’s minor-key, proto-Romantic “Storm-and-Stress” symphonies. What I especially liked was the expressiveness he often brought to an early music movement that sometimes seemed mechanical or robotic in its early days. Bruggen brought subtlety and emotional connection. Bruggen must have made his case persuasively. Nowadays, most early music groups also sound more expressive and subjective, not so doctrinaire, dogmatic or orthodox in their approaches. 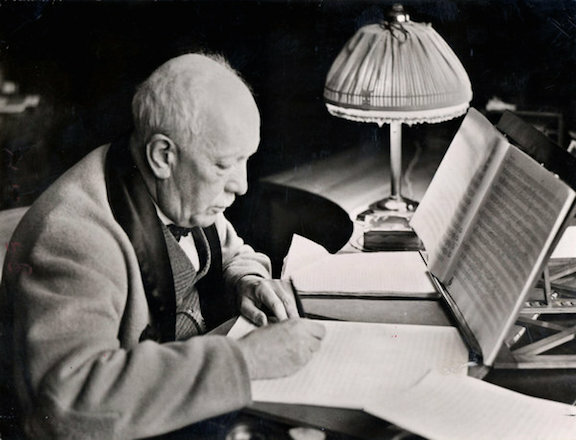 Bruggen seemed a low-key and modest man and musician, qualities that The Ear identifies with the Dutch, including Bruggen’s own more famous conducting colleague Bernard Haitink. 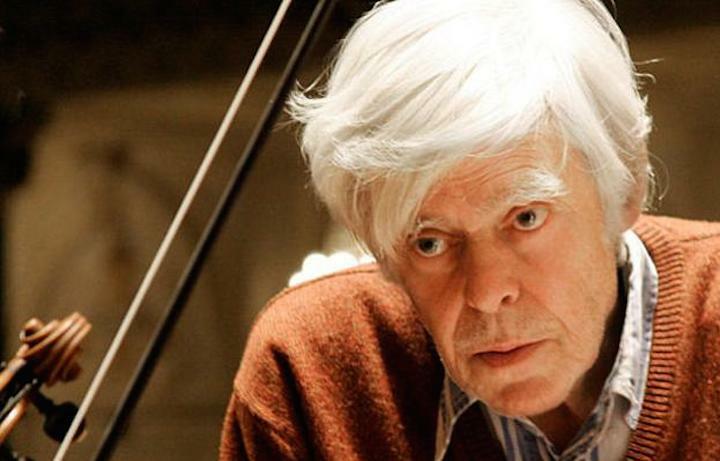 The Ear hopes that Bruggen’s death brings about many reissues of his prolific discography with more high-profile publicity. His Haydn, Schubert and Beethoven symphonies are, unfortunately, largely now out of print. Curiously, it probably says something about Bruggen that I could find many obituaries from Europe and the UK, but none from the U.S., not even at The New York Times or The Wall Street Journal or NPR (National Public Radio). Classical music: This Wednesday night, warm up to Spring with the Middleton Community Orchestra, which will perform music by Mozart, Brahms and Rimsky-Korsakov with guest violin and viola soloists and a guest conductor, who are all distinguished graduates of the University of Wisconsin-Madison School of Music. Is that an early Spring The Ear hears coming to Middleton, Wisconsin? 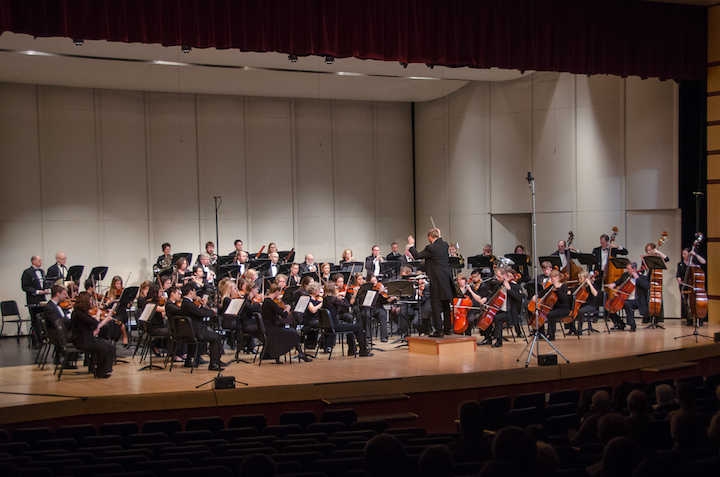 The very appealing and very accessible all-masterpiece Winter Concert by the Middleton Community Orchestra (below) is this Wednesday night, Feb. 26, at 7:30 p.m. at the Middleton Performing Arts Center that is attached to Middleton High School. Tickets are $10 and are available at the door and at the Willy St. Coop West. Students are free. You can get tickets at the door on the night of the show. The box office opens at 6:30 p.m,; doors open at 7 p.m. The concert — which is guaranteed to increase your respect for and love of amateur music-making — features three professional guest artists: guest conductor Kevin McMahon (below top), maestro of the Sheboygan Symphony Orchestra; violinist Eleanor Bartsch (below middle); and violist Daniel Kim (below bottom). 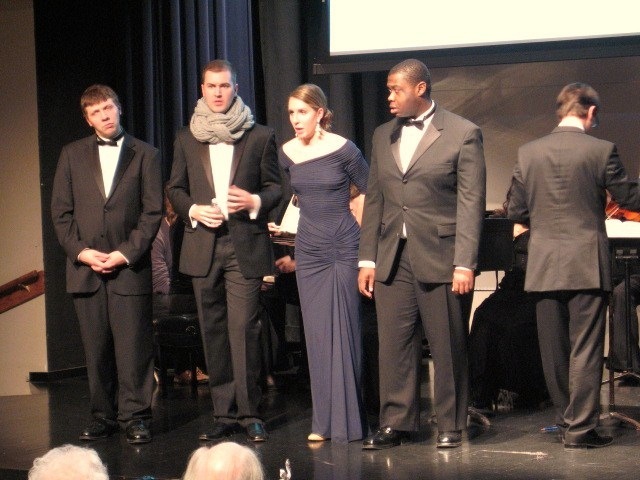 All three are distinguished graduates of the University of Wisconsin-Madison School of Music, where they received various scholarships, and won awards, prizes and honors. The MCO program of “great classical hits” includes: Wolfgang Amadeus Mozart’s fetchingly lovely and dramatic Sinfonia Concertante for Violin and Viola; the high-spirited “Capriccio Espagnol” by Nikolai Rimsky-Korsakov; and the lyrical, pastoral-like Symphony No. 2 in D Major by Johannes Brahms, which is often compared to Ludwig van Beethoven’s famous and popular Symphony No. 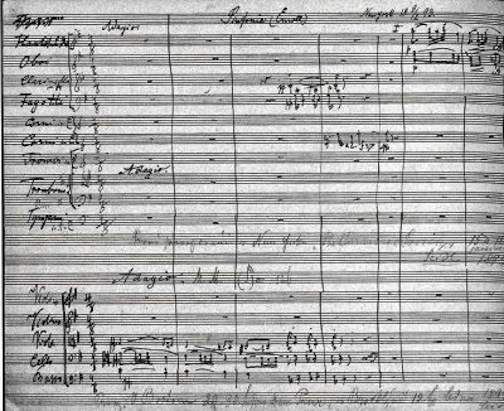 6, the famous “Pastoral Symphony. (You can check out the opening movement of the Brahms, as performed by Herbert von Karajan and the Berlin Philharmonic Orchestra, in a popular YouTube video at the bottom). Plus, the atmosphere is casual and informal, and the seats are quite comfortable. Usually there is no intermission to the 90-minute or so MCO concert, but this time there WILL indeed be an intermission in the program, which runs Mozart, Rimsky-Korsakov, Intermission and then Brahms. (I prefer no intermission. Once I get in The Zone, I like to stay there and not emerge and then try to re-enter it.) 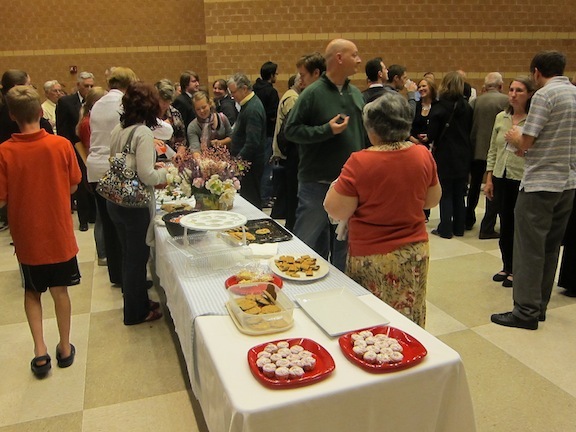 But there will be snacks, and time to meet and greet other audience members as well as the musicians. 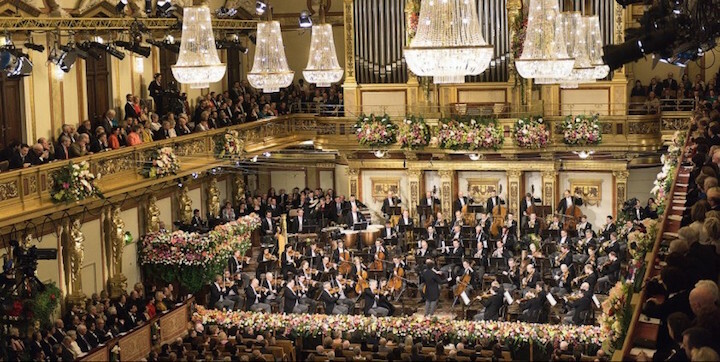 In some ways, The Ear thinks such a community orchestra and its concert practices provide a model that professional organizations ought to consider adopting if they want to attract newer, younger audiences and cut down on the ticket prices by reducing rehearsal costs and rentals fees. If you still need some motivation here is a link of a review I did in 2012 of one of the MCO concerts. You can also find very positive review by guest blogger John W. Barker by using the search engine on this blog. 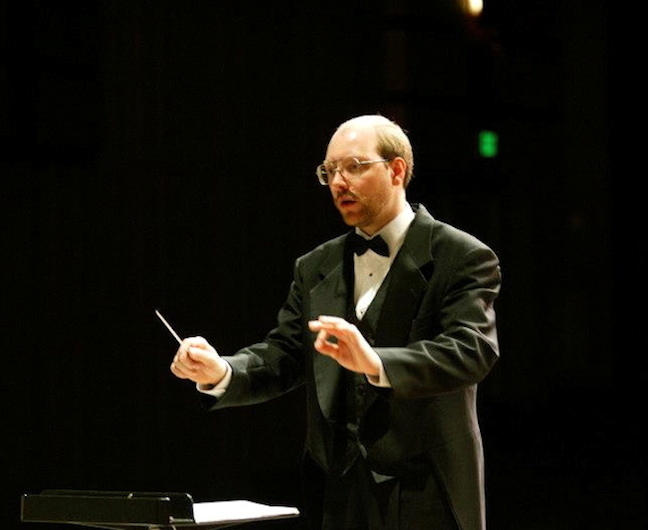 I asked MCO co-founder and orchestra player Mindy Taranto why the usual conductor Steve Kurr (below) was not conducting: “MCO enjoyed guest conductors maestros John DeMain (of the Madison Symphony Orchestra) and David Becker (from UW-Madison and Lawrence University in Appleton, Wisconsin) for one week readings last year, and we decided that it was a good artistic opportunity for the players to experience playing under different conductors,” she told The Ear. 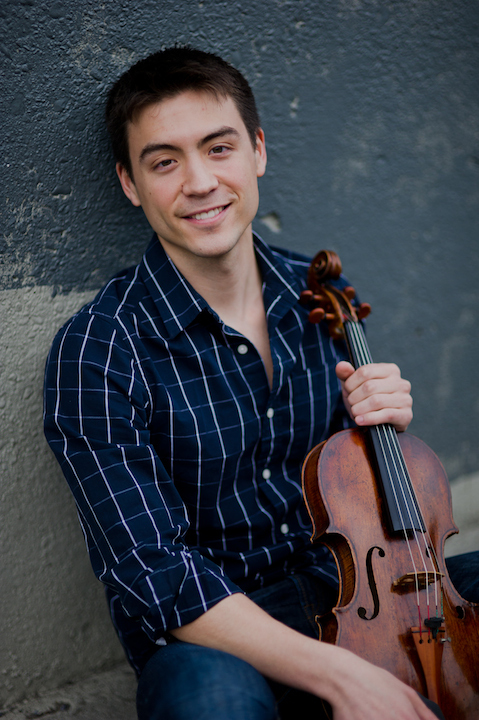 “Kevin has been wonderful to work with and the orchestra has been very enthusiastic and inspired by his musical ideas and with the way he has engaged all of us during rehearsals for the last two months. This will be a fantastic concert! The orchestra sounds very good! Sounds terrific. So, The Ear says let’s check it out. And here is a link to the Middleton Community Orchestra’s website with more information about this and other upcoming concerts (the one on June 4, with Edward Elgar’s “Enigma” Variations and Edvard Grieg’s beloved Piano Concerto in A Minor featuring soloist Thomas Kasdorf, sounds like a MUST-HEAR) as well as information about how to support it and even join it. 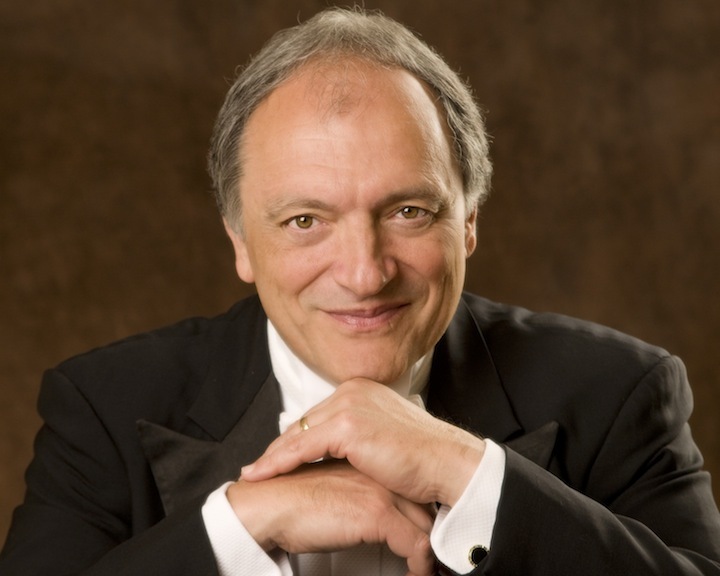 Classical music: Conductor John DeMain takes listeners behind the scenes of the Madison Symphony Orchestra’s inaugural “Beyond the Score” concert of Dvorak’s popular “New World” Symphony this Sunday afternoon. Plus, flutist Kirstin Ihde plays a FREE concert of Saint-Saens, Shostakovich, Prokofiev and Bach this Friday at noon. ALERT: This Friday’s Free Noon Musicale, held from 12:15 to 1 p.m. in the Landmark Auditorium at the historic the First Unitarian Society of Madison‘s Meeting House, 900 University Bay Drive, will feature flutist Dawn Lawler and pianist Kirstin Ihde in music of Camille Saint-Saens, Dmitri Shostakovich, Sergei Prokofiev and Johann Sebastian Bach. 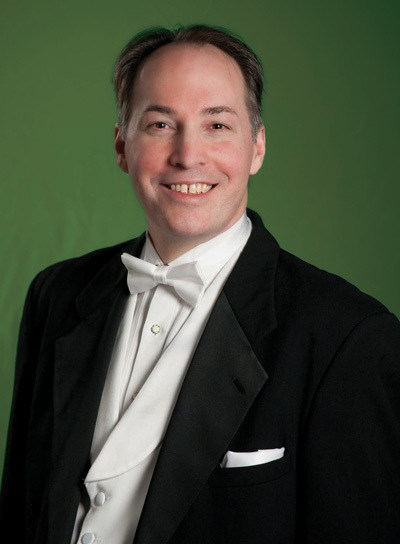 Ever since he arrived in Madison from Houston 20 years ago, maestro John DeMain has never ceased to innovate and try new things to boost the fortunes of the Madison Symphony Orchestra and the Madison Opera, where he is the music director and the artistic director, respectively. His many efforts have included new audition procedures for players; opening up rehearsals to the public; helping to procure and build the Overture Center; expanding educational programs and community outreach programs; and tirelessly promoting his efforts through Wisconsin Public Radio and WORT-FM, Wisconsin Public Television and commercial TV network affiliates. He also tried a special New Year’s concert that didn’t work out, and going to triple performances, which did work out. 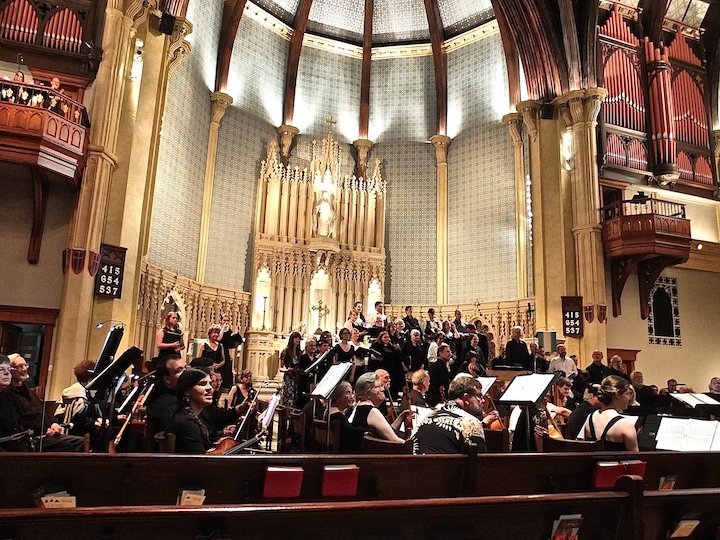 And here is an email Q&A with John DeMain (below, in a photo by Prasad) about the background and future of the Beyond the Score series, which was pioneered by the Chicago Symphony Orchestra. How and when did the idea for this kind of concert or special event come to you? Actually some of our patrons witnessed “Beyond the Score” in Chicago several years ago and brought it to our attention. We immediately investigated the program and found it fascinating and wonderful. We felt it was something that Madison should have. The “Beyond the Score” concert on Sunday afternoon is almost sold out. What do you attribute its popularity to? When did it start, and how has it been received by the public and the musicians at the Chicago Symphony Orchestra? 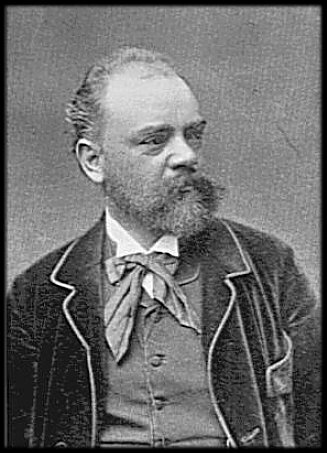 I think the public loves the “New World” Symphony by Dvorak (below) and is anxious to get deeper into this great symphony and it’s connection to America. “Beyond the Score” is in its ninth season in Chicago and has been wildly successful with their audience. This year they’re adding three more symphonies to their canon of works for this program. Why did you decide to program this event, and can you give us some background to it? Do you think it will help build new audiences? 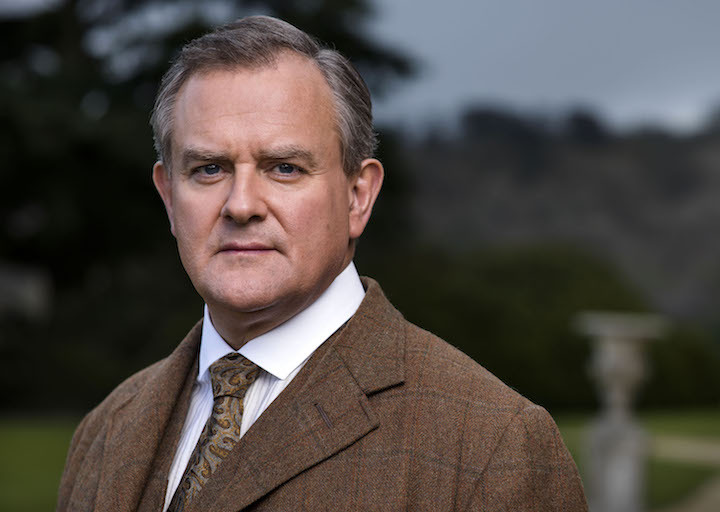 Deepen the appreciation of current audiences? How so? I hope this will attract new listeners and deepen the experience of our current audience. 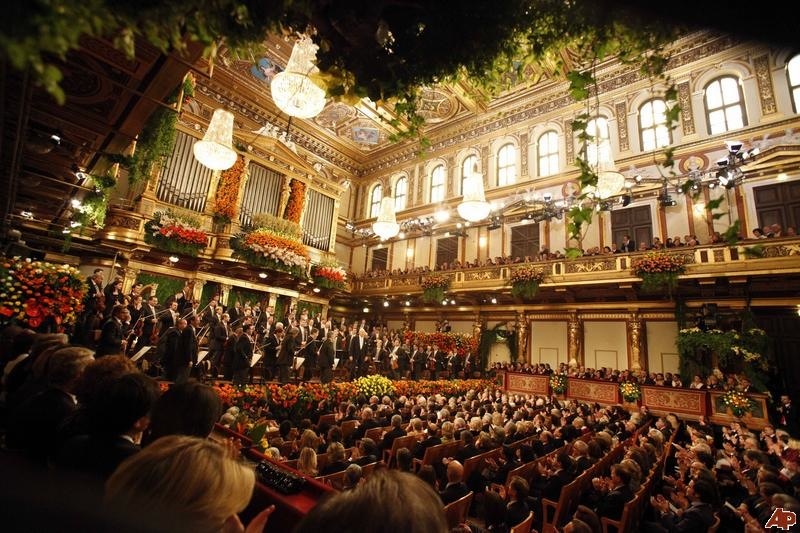 This is not a musicological or theoretical analysis of the symphony, although many examples are cited to illustration certain aspects of the music. Rather it is a multi-media presentation that is highly entertaining as well as informative look into the creative process. If this format is popular and well received here, might the MSO (below) do another one next season, or maybe even more performances? What other works are available in that format and have you considered? We hope that if the performance is well received here and that other underwriters step forward, we can possibly see more of these in the future. Currently, there are 22 works in the “Beyond the Score” canon. Are there parts about the Dvorak’s “New World” Symphony program that particularly attract you, or parts that you want to draw the public’s attention to? 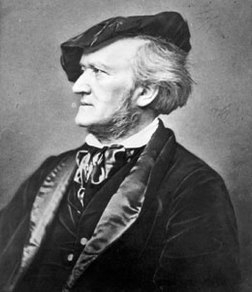 Classical music: Music critics of The New York Times name their favorite recordings — historical and current — of Richard Wagner to celebrate this year’s bicentennial of the famous opera composer’s birth. What are your favorite Wagner works and recordings? This year is the bicentennial of the birth of composer Richard Wagner. Just about everything about Richard Wagner (below) is epic and titanic, dramatic and revolutionary. Little wonder, then, that he is known especially for “The Ring of the Nibelung,” that 16–hour, four-opera mythological cycle that challenges the most resourceful singers, actors, stage directors, orchestras, conductors and opera companies. It took many complications and until the 1960s for conductor Sir Georg Solti to make the first complete recording of “The Ring” for Decca — and it still holds up to the best complete recordings since then. Stop and think and consider this: In the time it usually takes to hear “The Ring” you could listen to all the symphonies and concertos of Beethoven, or all his string quartets and most of his piano trios. True, some of Wagner’s vocal music is quite stirring and enthralling. But only some of it — at least to my ears. I share some of the sentiments of his detractors, who included some pretty good artists and discriminating musicians. I am probably a dissenter, but I think Wagner generally wrote better for instruments than he did for the voice. At least I generally find his orchestral music tighter and more enjoyable to listen to. 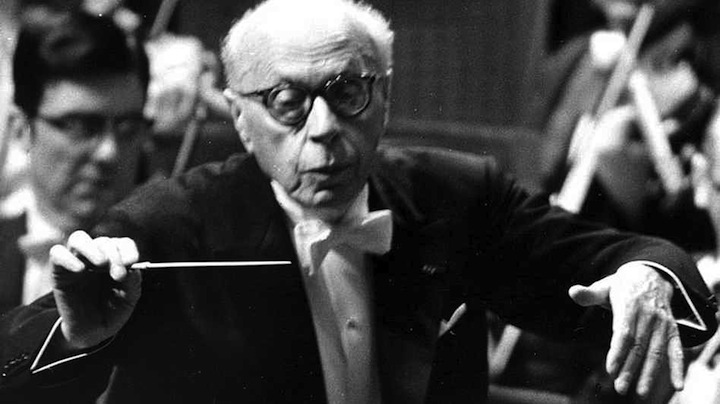 Indeed, I would like to hear the Madison Symphony Orchestra or the University of Wisconsin-Madison Symphony Orchestra do one of the various versions of “The Ring Without Words,” perhaps the orchestral anthology of highlights from “The Ring” and other operas that famed conductor George Szell (below) arranged and conducted with the Cleveland Orchestra (in a YouTube video at the bottom). I remember an old vinyl LP recording with Eugene Ormandy conducting the Philadelphia Orchestra. How I loved, and found endlessly thrilling the Overture to “Tannhauser,” the “Prelude and Liebestod” to “Tristan und Isolde,” the Overture to “Die Meistersinger von Nurnberg,” preludes from “Lohengrin,” and the magically static and haunting Prelude to “Parsifal.” They are terrific curtain-raisers. So I was happy to see orchestral recordings by Herbert von Karajan and Otto Klemperer included on the list in The New York Times. 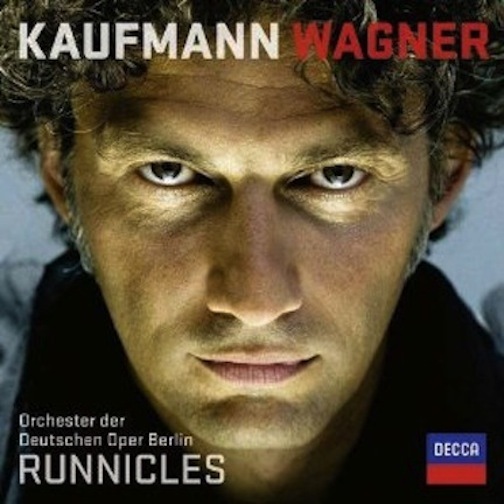 I also love “best moment” anthologies so it is also good to see choices like the new recording by the German tenor Jonas Kaufmann – a great choice since Kaufmann (below) seems a perfect Wagner singer who has a huge but subtle voice, stamina and the handsome good looks for the parts. What is your favorite Wagner recording? What piece and what performer? And do you favor his vocal or instrumental music? 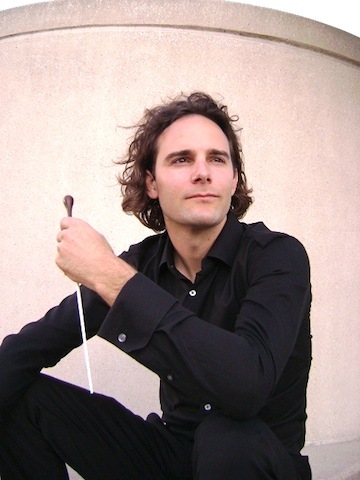 Classical music: He is gifted, gay and French-Canadian. 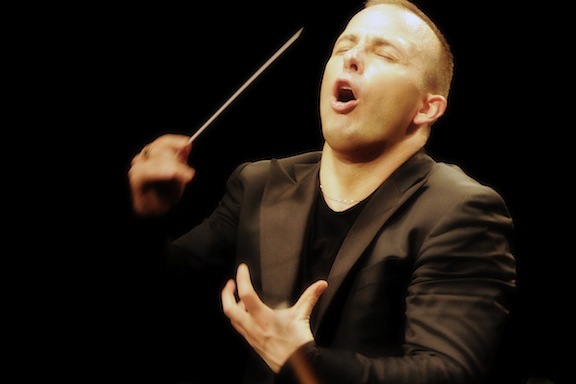 Could Yannick Nezet-Seguin be the next superstar conductor? A lot of people think so. Read why in The New York Times and hear his Carnegie Hall concert last night on NPR. What do you think? 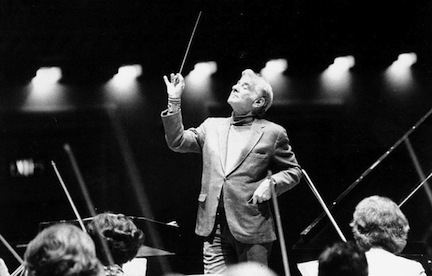 We all remember the superstar conductors, conductors like Arturo Toscanini, Herbert von Karajan and Leonard Bernstein. Even the popular media recognize them as celebrities. More recently, one could conceivably put Georg Solti, Daniel Barenboim and Valery Gergiev in the same category. 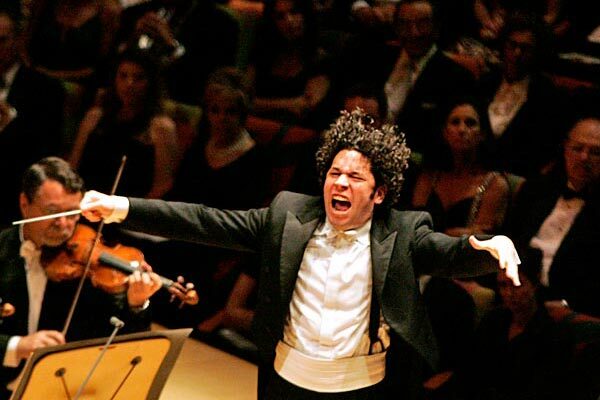 The most recent one to capture and hold the public’s imagination in such a charismatic way was Gustavo Dudamel (below), the passionate and almost hyperactive young man who emerged from poverty in Venezuela through the “El sistema” that offered free classical music education. 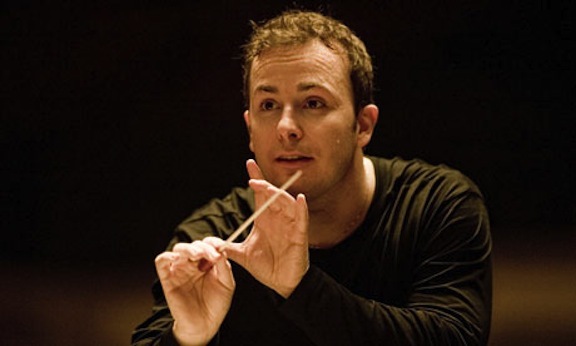 He now is music director of the Los Angeles Philharmonic Orchestra. Probably the latest candidate for that elite club is Yannick Nezet-Seguin (below, in a photo by Torsten Kjelstrand/NPR with the Philadelphia Orchestra in a Carnegie Hall concert of Shostakovich, Ravel and Szymanowski that was webcast last night by NPR.) And I can think of no better introduction to him than a long profile by The New York Times critic and writer Daniel J. Wakin that appeared last weekend. Where do you start to convey his personality? The fact that the 35-year-old French-Canadian native of Montreal is openly gay? The Tahitian Turtle Tattoo? The great reviews? The pumped-up chest that earned the short 5-5 conductor the nickname of Mighty Mouse from renowned soprano Joyce DiDonato? 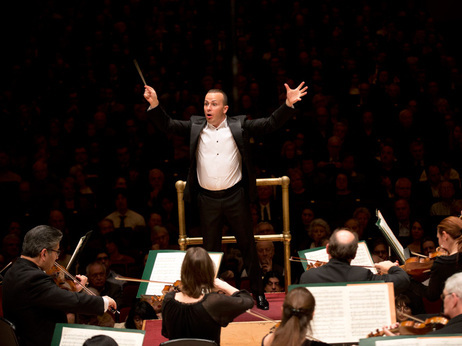 His quick rise to the podium of the Philadelphia Orchestra and to the ranks of top, world-class orchestra conductors? But the boyish conductor just might become a one-name celebrity – something like “Yannick” in the way that Bernstein was “Lenny.” He certainly projects that kind of intensity and he sure gets results. You can make up your own mind about the man who hopes to rebuild the special “Philadelphia Sound” of Eugene Ormandy that relied on strings the way the Chicago Symphony Sound relied on brass. If you heard him, what did you think? 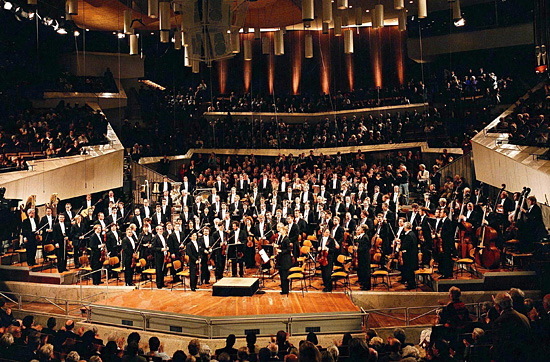 Classical music: Do symphony orchestras really need conductors? A comparative study done by NPR determines the answer. Plus, Candid Concert Opera performs Mozart’s “The Abduction From the Seraglio” next Saturday night. 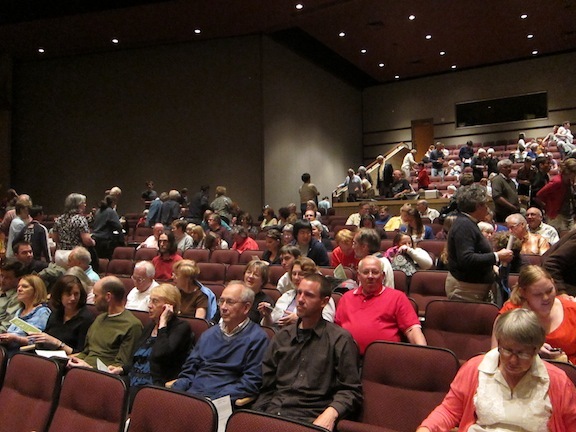 ALERT: Next Saturday night, Dec. 8 — NOT Sunday, Dec. 9. as originally and mistakenly posted –, at 7 p.m. in Capitol Lakes Retirement Community, 333 West Main Street, Candid Concert Opera (below) will perform a concert version (edited and without costumes or sets) of Mozart’s opera “The Abduction from the Seraglio.” The concert is FREE, although a donation of $12 is suggested. Codrut Birsan will conduct and English supertitles will be used. 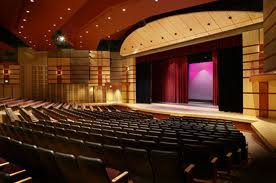 For more information and reviews, visit www.candidconcert.org. 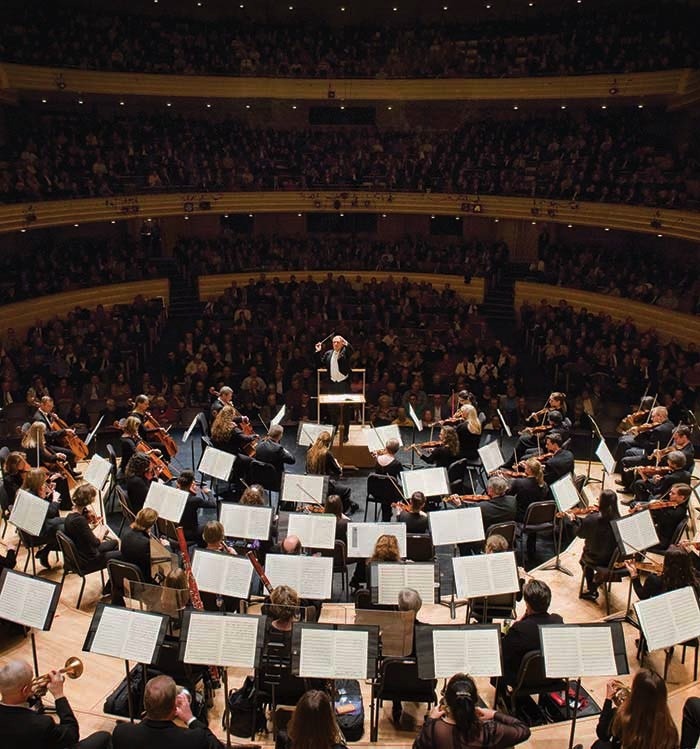 Sure, you sometimes see and hear successful performances by chamber orchestras without a conductor, though it often seems they have a principal violinist or someone else who gives cues and maintains control or balance. But the question remains: Do symphony orchestras really need conductors to perform at their best? Famed maestro Herbert von Karajan once said he only need to convey four words to conduct: faster, slower, louder, softer. But music is complex and symphony orchestras are big organizations. NPR recently did a comparison study that was reported by its science reporter – which is a nice way to bring science to bear on the arts.